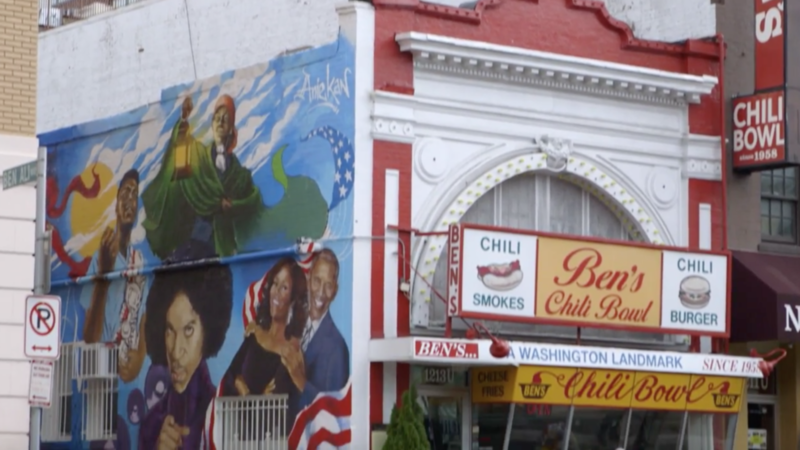 Located on U-Street in Washington, DC, Ben’s Chili Bowl is an area institution. The restaurant was started by Ben and Virginia Ali in 1958. The flagship U-Street location has been frequented by dozens of celebrities and notable figures, including Barack Obama, Serena Williams, Bono, and many others. In the early days of the restaurant, many jazz musicians chose Ben’s as their hang out spot, and in during the Civil Rights Movement era, Martin Luther King Jr held community meetings at the back of Ben’s. They’re known for their “half-smoke”, which is a one-quarter pound half-pork and half-beef smoked sausage on a warm steamed bun, topped with mustard, onions and spicy homemade chili.